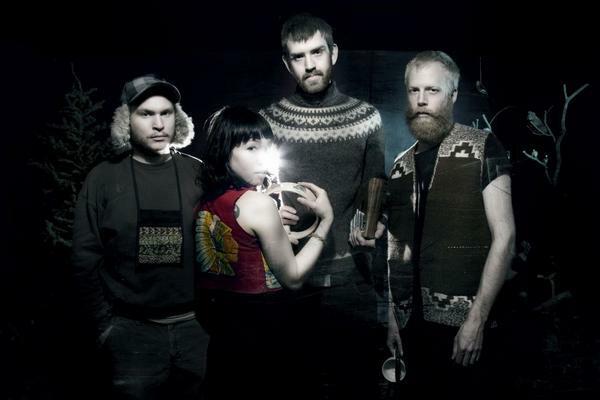 So those who don't really know me yet, Little Dragon is one of my favourite bands out there. I just discovered that the father of Yukimi Nagano (the awesome vocalist in the awesome band), also is very talented as an Illustrator. His name is Yusuke Nagano, and he made this brilliant video. Check it out here! By way I just finished my Intro classes for Flash and After Effects at OCAD...but man, I wonder when I'll be able to create something like this. Can't wait!